From the bylanes of Shanghai to the farmera��s markets of Santa Monica, Ranjini Rao and Ruchira Ramanujam have been there, done that, and picked up a motley of aromas, tastes and inspirations for their culinary experiments over the years. 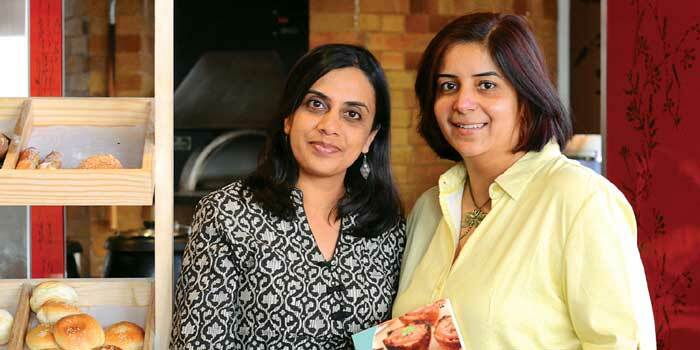 Around The World With The Tadka Girls is a diary of the authorsa�� culinary travels and experiments together, recorded and fine-tuned after several trials and errors. It brings to you fresh, imaginative recipes, inspired by innumerable quests in different cuisines, all blended with the inimitable Indian tadka-style of the authorsa�� own kitchens. Ranging from breakfast options that borrow flavours from Mexican kitchens and American B&B spreads, to soups and salads that smack of Polish and tropical tastes, the book conveys a world of flavours and unexpected quirky tastes. You can also look forward to signature dishes by the authors that will transport you to train journeys of yore and visits to summer fairs, while their cakes and bakes, inspired by classic French and Mediterranean recipes, will make you the host with the most. Every recipe is accompanied by real-life stories, be it visits to a school potluck, or a drive down a wine trail in a Mid-western American town. The authors share these intimate moments, as well as the fruits of their labours, for you to savour and serve to your families, much as they have been doing for years.